Following the brilliant Leasowes High School Science Roadshow assembly, listen to Hurst Green Primary School's Science Co-ordinator Mrs Woodhouse read a special Science Day Focus Day themed book. Which book did she choose? What disgusting facts is she going to share with you? Listen to the text to find out. "Being the Science Co-ordinator, I wanted to read a book linked to the Science Focus Day we had planned so I went home in search of an interesting book about Science. After asking my two daughters, they suggested three books which they had enjoyed reading to themselves and sharing the particularly disgusting facts they had learnt with me. 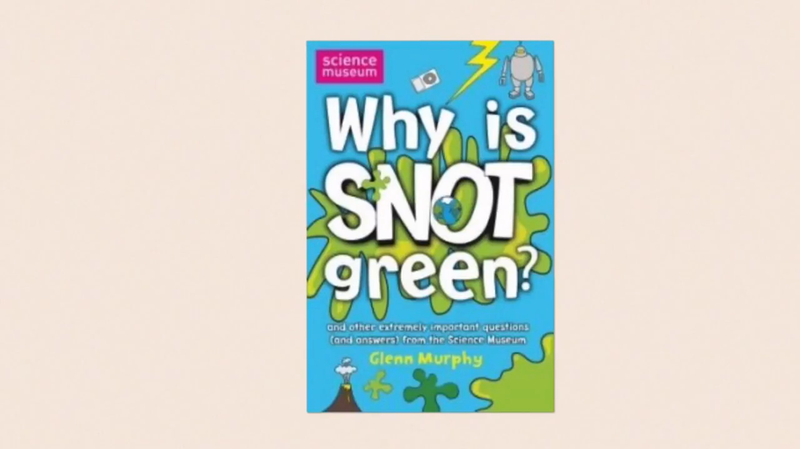 After the vote in our Science Roadshow assembly it was obvious the children of Hurst Green just wanted to know more about green snot!"